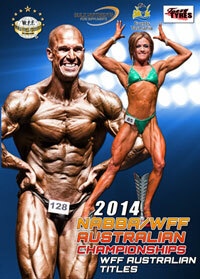 The Overall Champions were a shredded WILLIAM McAULEY in the Men's Bodybuilding section, and a superbly proportioned and conditioned CARLA KENNY in the Women Figure Class. 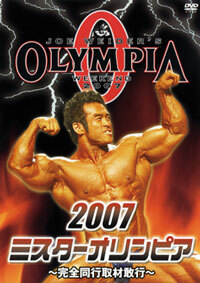 Both are pictured front cover. 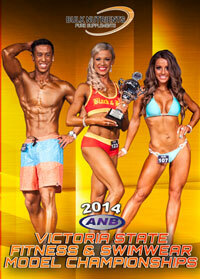 The BEST POSING AWARDS went to SAMUEL MUSSARED for the men and to NICOLENA SABATINI for the women. 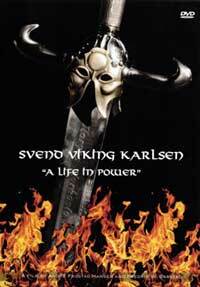 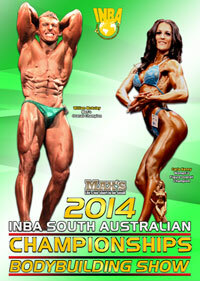 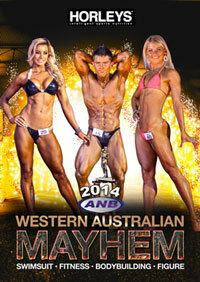 2014 MAX’s INBA South Australian Championships Results in this DVD.